The process, of design, the development and testing of a product and the route to production takes time to learn. Ever since we started the label we always thought about our inspirations within the context of clothing. We’ve got to our next desired stage now and have spent the last 12-18 months designing, developing and testing out how we want clothes to perform, feel and represent the qualities we try and feed into the label. Streetwear, sneakers, club wear, teamwear, tailoring, utilitarian wear. ALL feed through the lens of music, club music. Let’s break it all down. We had to go back to the basics and re define what Trax Couture really stands for, the influences that it loves and wanted to represent. 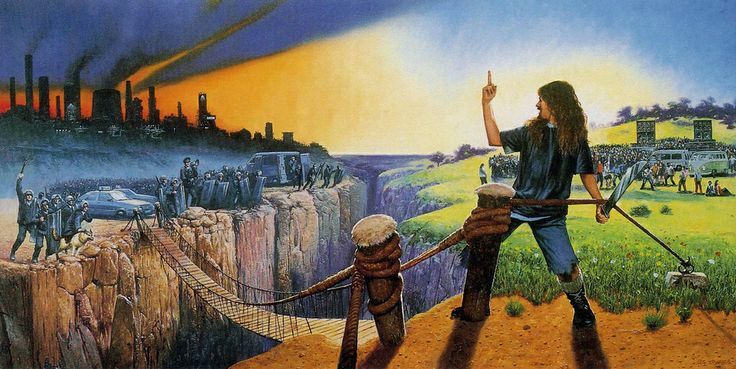 This is the inside cover of The Prodigy ‘Jilted Generation’ album which captures the spirit of UK rave which is something we try and feed into the way we approach releases, parties and events. 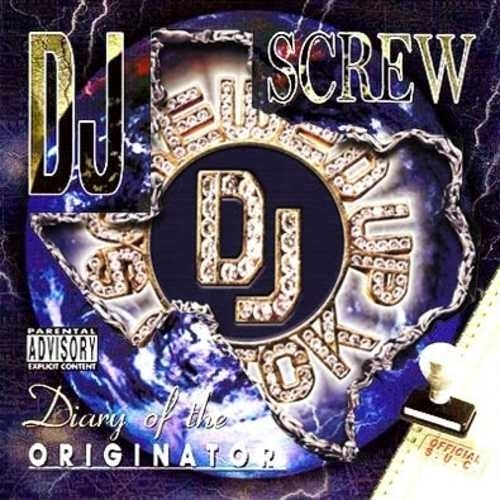 This is the legendary DJ Screw’s ‘Diary Of The Originator’ mix series that dominated 2004. We want to try and emulate just some of the innovative nature and majestic outcome of Screw’s work. This is a truly special sound. 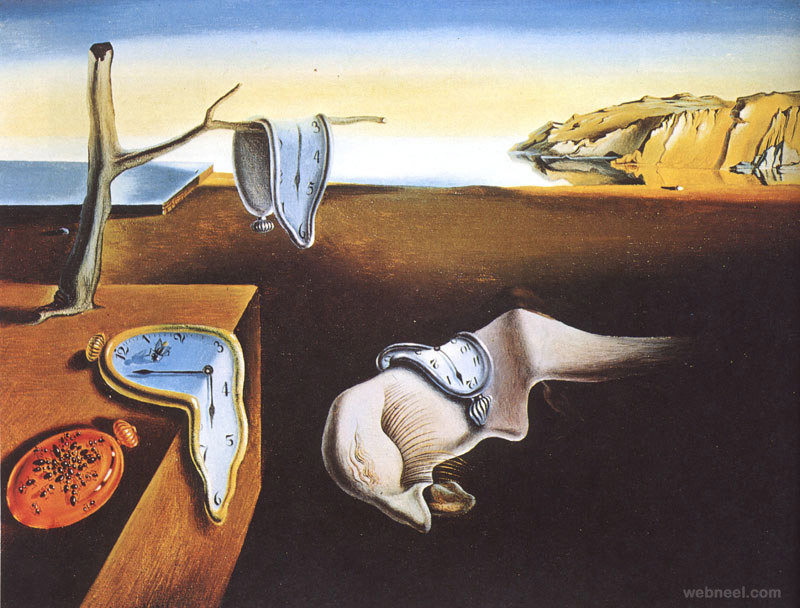 Man like Salvidor Dali and his paintings were epic, ‘The Persistance Of Memory’ 1931, is a striking reminder of how much or little we actually know about the things we’re taught, really. But we always like to try and keep an element of surreal to our releases either sonically or visually. Trax Couture is a creative reflection of underground music culture that unifies sound and style to make unique products. We like to look at what we put out through the lens of something audible, visual and physical and explore how we can merge the two or three elements so that both music and clothing can come together. It is from this point onwards we have a foundation to refer back to when looking at everything we do a compass if you like to ensure we always stay on track with what we’re trying to do. 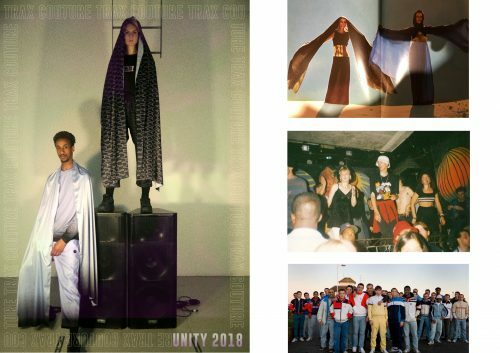 When we put the first ‘UNITY’ collection together we knew we had this base to work from but wanted to look at some other themes that surrounded the labels influences and what was going on in the outside world, which happened to be a big year for both football and music. UK rave celebrated a 30th anniversary since the first summer of love in 1988. 2018 hosted the FIFA World Cup in Russia and we were really drawn to one of the messages of UK rave and club cultures in general which is to unite people. A welcome antidote to all the negativity and fear that society seems to push towards us in an attempt to control us. Positive rebellion to that way of thinking. We took our three main influences for the collection, UK rave, Football Casuals and the 1969 Christian Dior Haute Couture collection to create our UNITY range combining a tailored approach to sweat pants, a surreal stripped back take on football kits and two 5 metre long silk scarves. Development of cut & sew garments, requires pattern cutting, fitting, adjustment and sampling before you get to a final product. The bulk of our products, the jersey & cotton pieces, are currently produced in Bulgaria, though some seasoned pro’s in the game having worked with people such as Patta, Palace and more. Go check out NBA aka No Brand Apparel for any sourcing and development needs you may have. They’re the G’s. Bigup Fats & Che. It’s a daunting but exciting task to redefine how you want a T-shirt to look, and pant to feel when you wear it. The weight of the fabric, the cut of the pant. The finishing details, the stitch lines, the trims and any embellishment. Screen print, embroidery, draw cord endings eyelets and pocket lining. Without going style by style, we research and reviewed all of the best we have seen and owned before and tried to make something personal and unique to the label. Styles that will be iconic to us that we can consistently play with tweak and develop over time through different themes and stories. Ultimately we want to feel a sense of unity when wearing this collection by understanding where it has come from and where this DIY rave music and free party culture has come from and the beliefs that are centred around it.